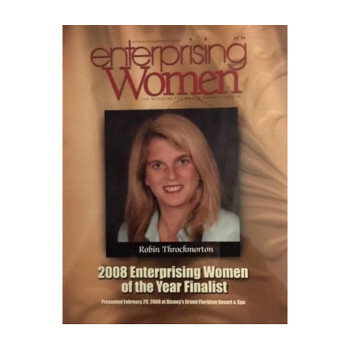 Enterprising Women of the Year Award Finalist - strategic HR inc.
Enterprising Women Magazine recognized Robin Throckmorton, president of strategic HR inc., as a 2008 Enterprising Women of the Year Award Finalist. 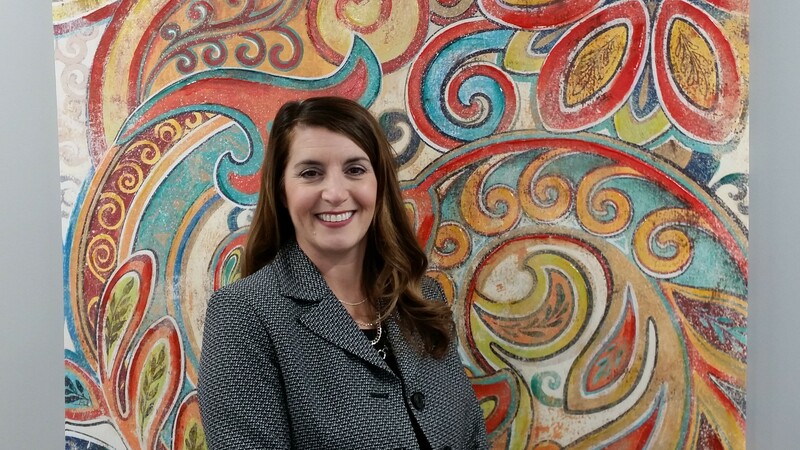 Robin Throckmorton, MA, SPHR, SHRM-SCP, is the president and founder of strategic HR Inc. – an outsourced human resources management firm working with organizations that have a lean or no HR department. Robin is also the co-author of Bridging the Generation Gap (January 2007). She is a frequent speaker for professional associations and conferences on the topics of generational differences in the workforce, retention, recruitment strategies, and labor trends. The Enterprising Women of the Year Award honors the country’s finest women entrepreneurs and their remarkable success. The award also recognizes honorees as leaders who have mentored and given back to other women in business, and have had a profound impact on their communities. Enterprising Women, headquartered in Cary, NC, is the nation’s only women-owned magazine published exclusively for women business owners that chronicles the growing political, economic and social influence, and power of entrepreneurial women. The magazine provides a friendly meeting place, a public forum, and a national stage for the critical issues confronting women’s businesses and daily lives from the unique perspectives and experiences of entrepreneurial women.